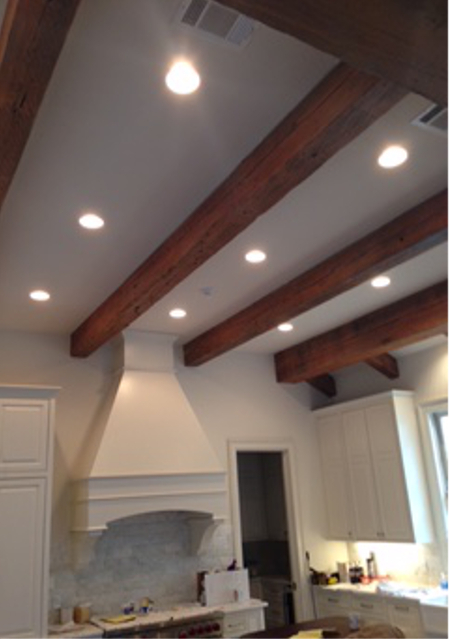 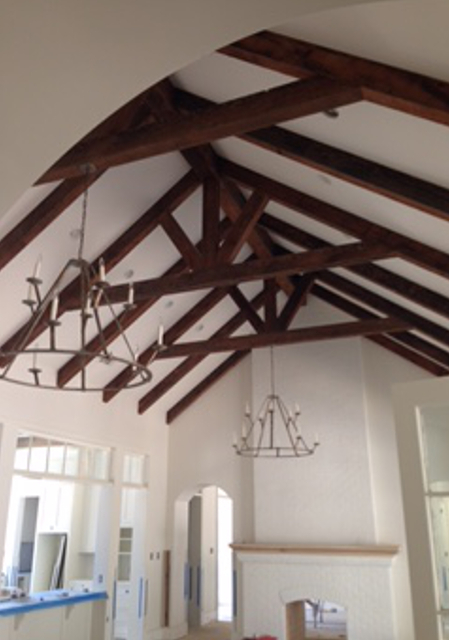 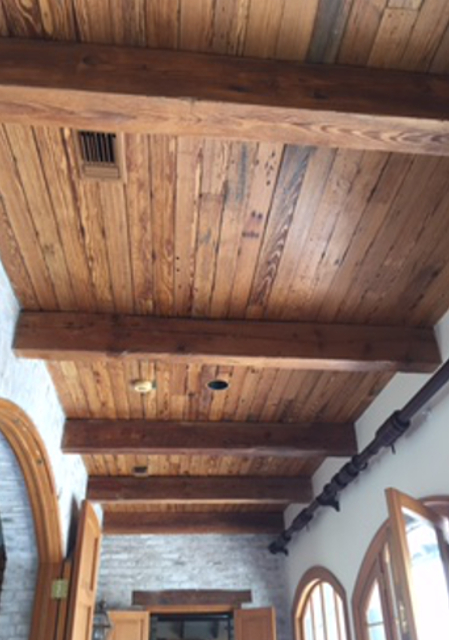 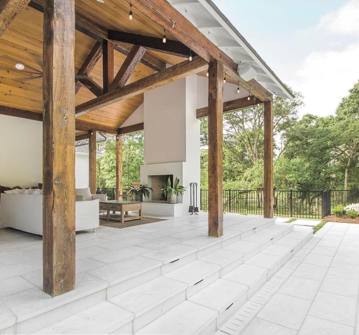 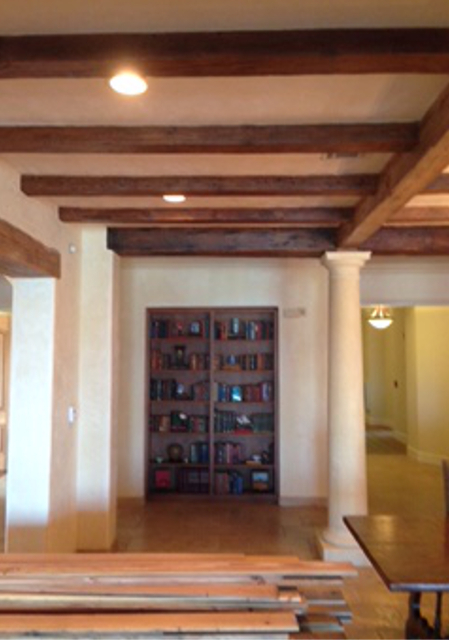 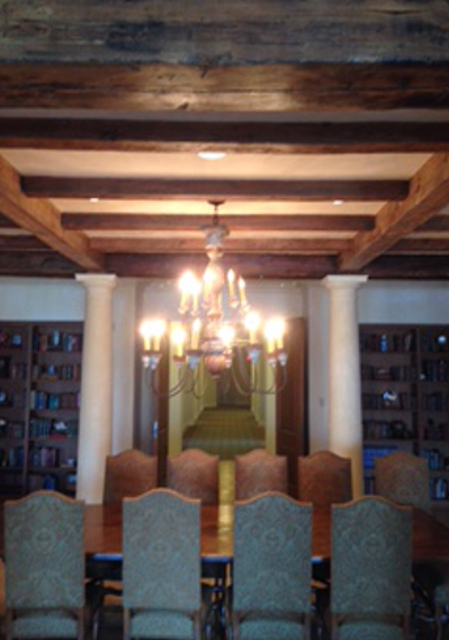 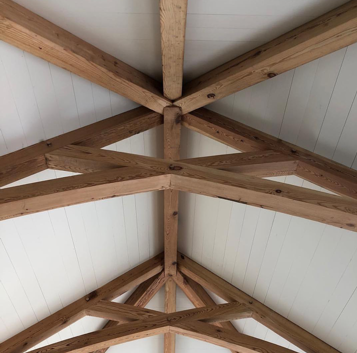 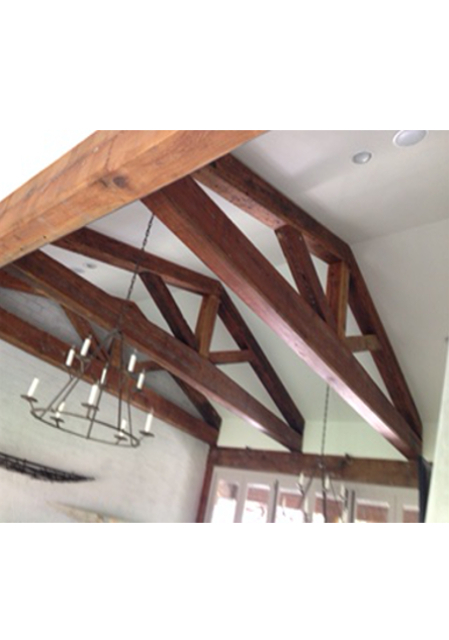 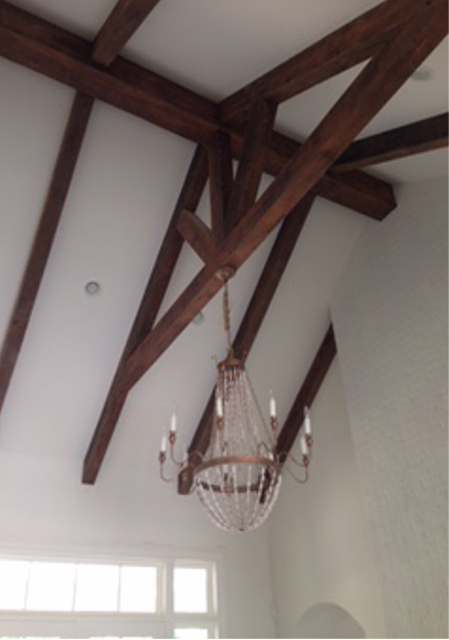 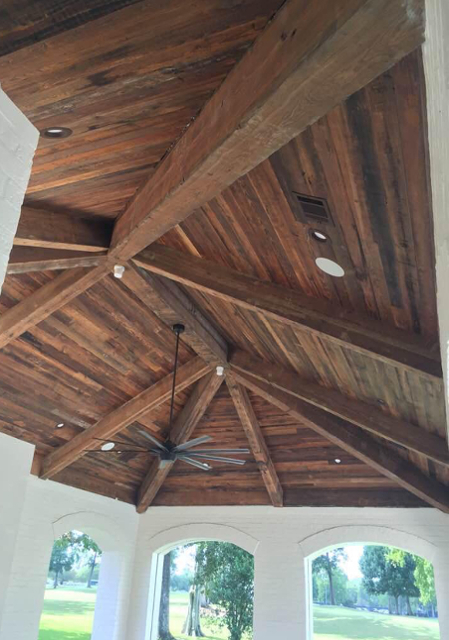 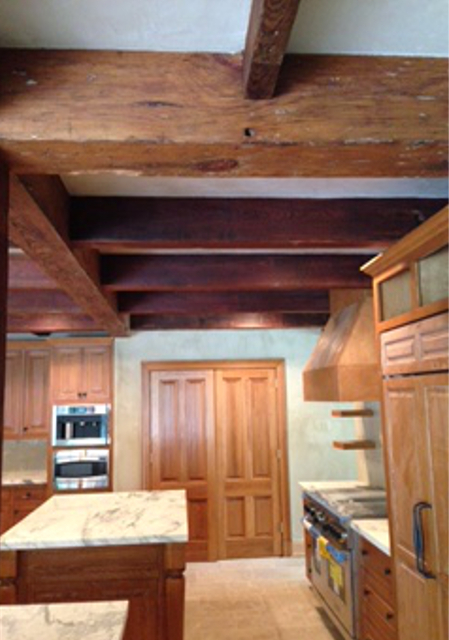 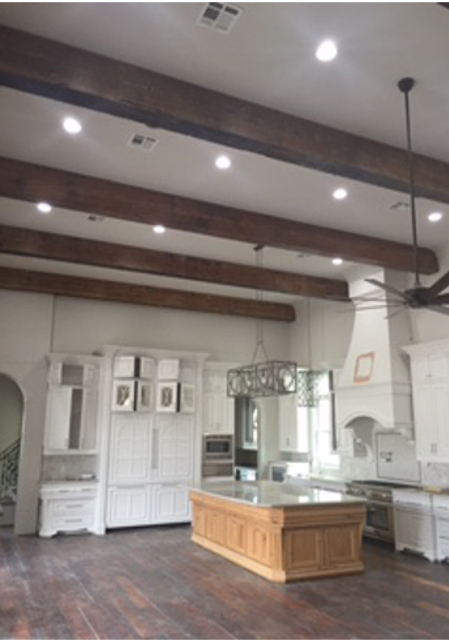 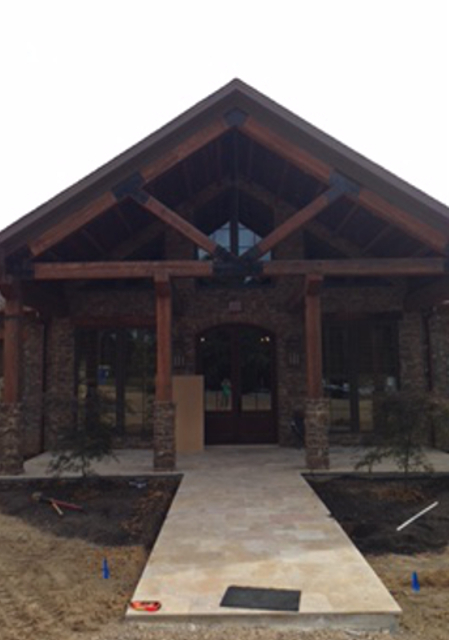 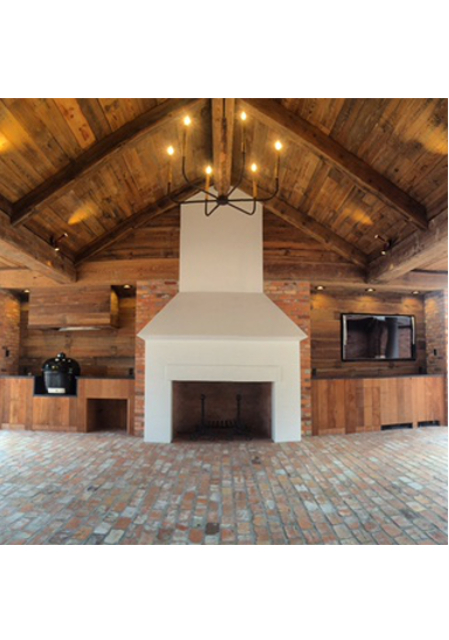 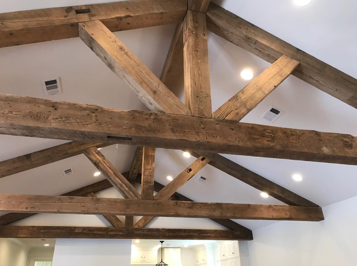 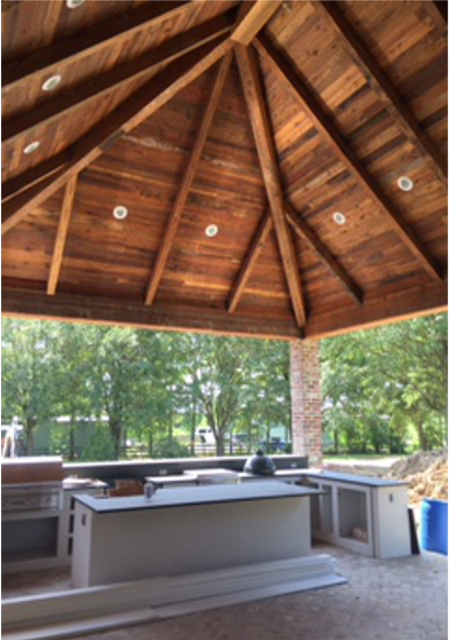 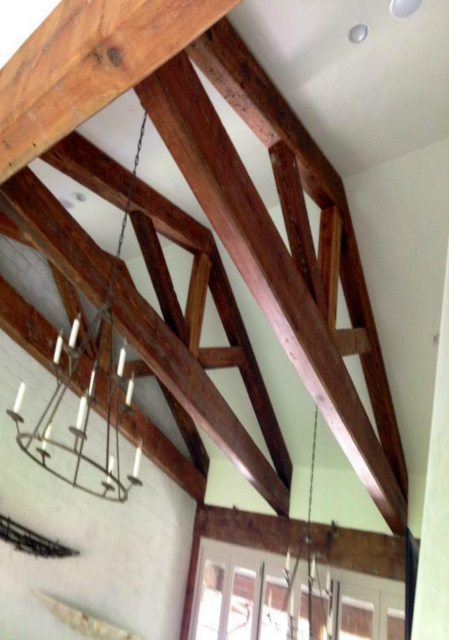 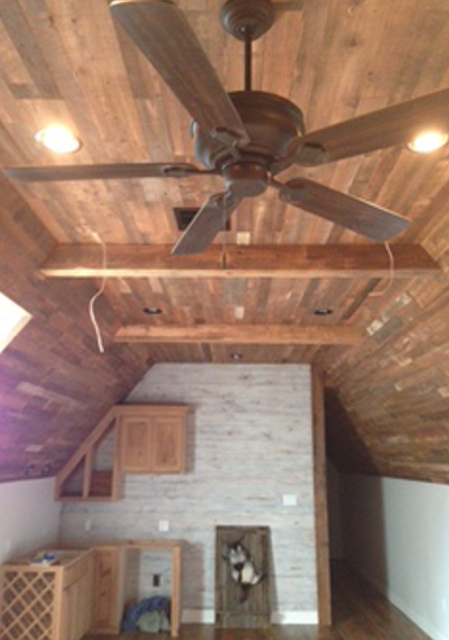 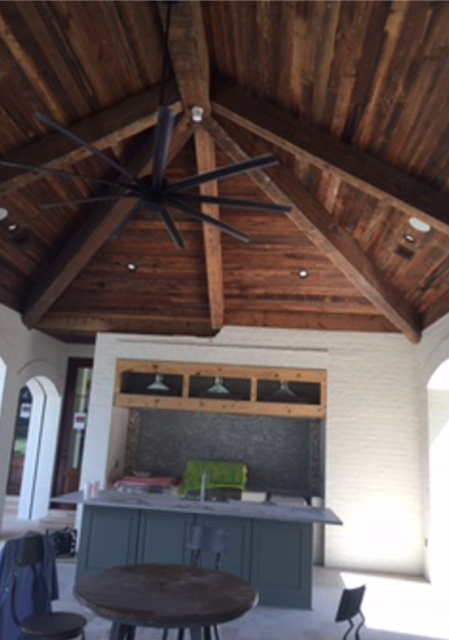 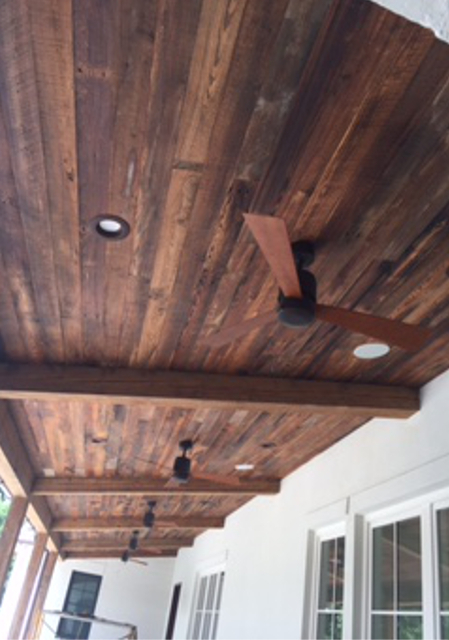 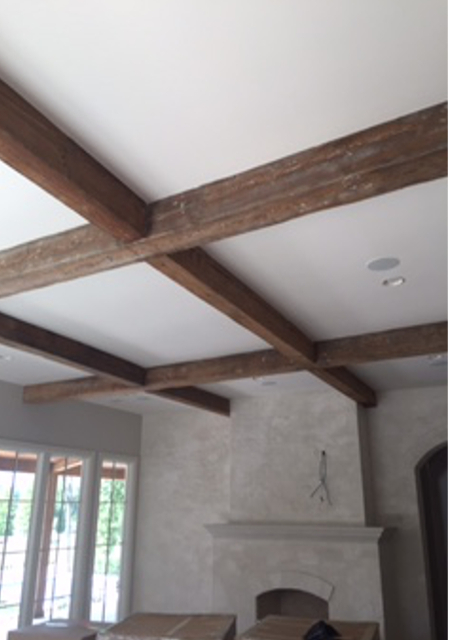 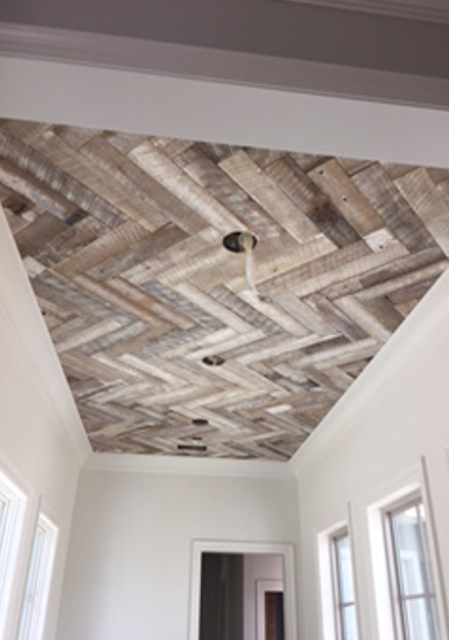 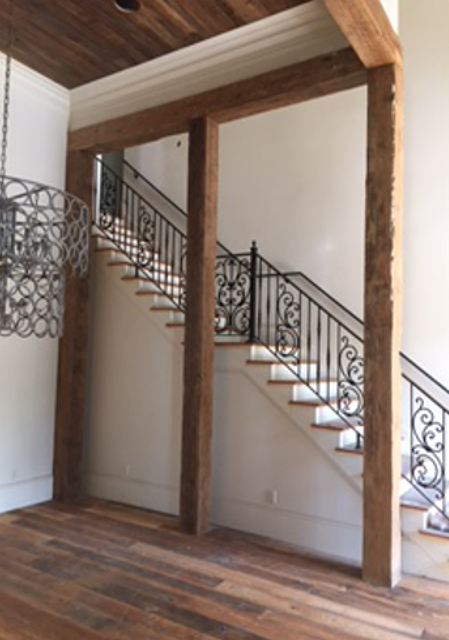 Beams are available in sizes ranging from 2″ joists to massive 14″ structural or decorative timbers. 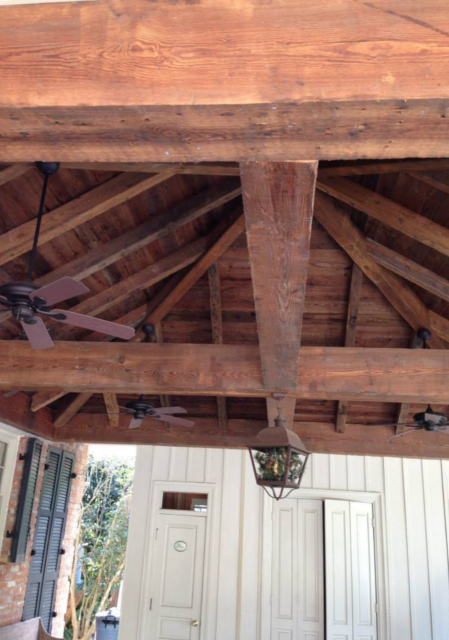 Warm 100 year-old patinas are preserved by our special light sanding process. 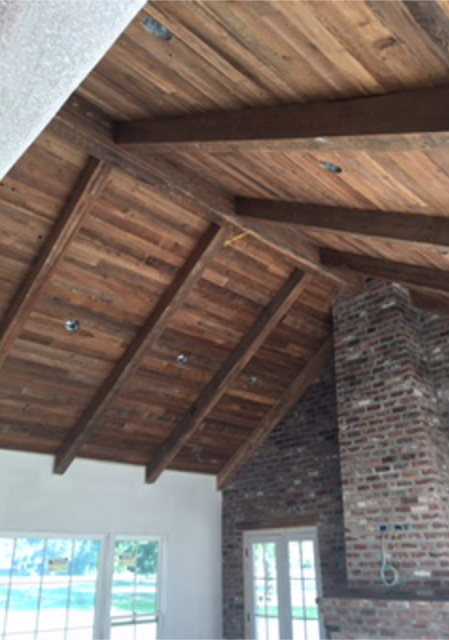 All beams are sanded using a floor sander. 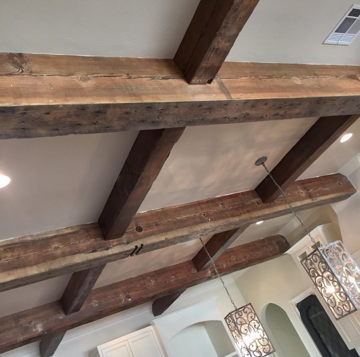 Most sizes in stock up to 18′ long. 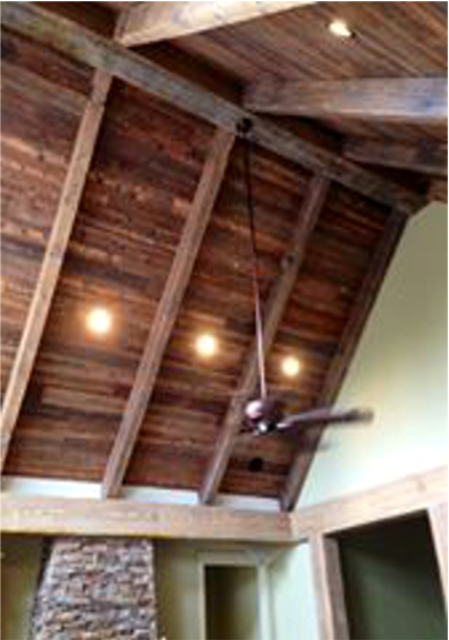 Please allow extra time for locating special sizes and long lengths.